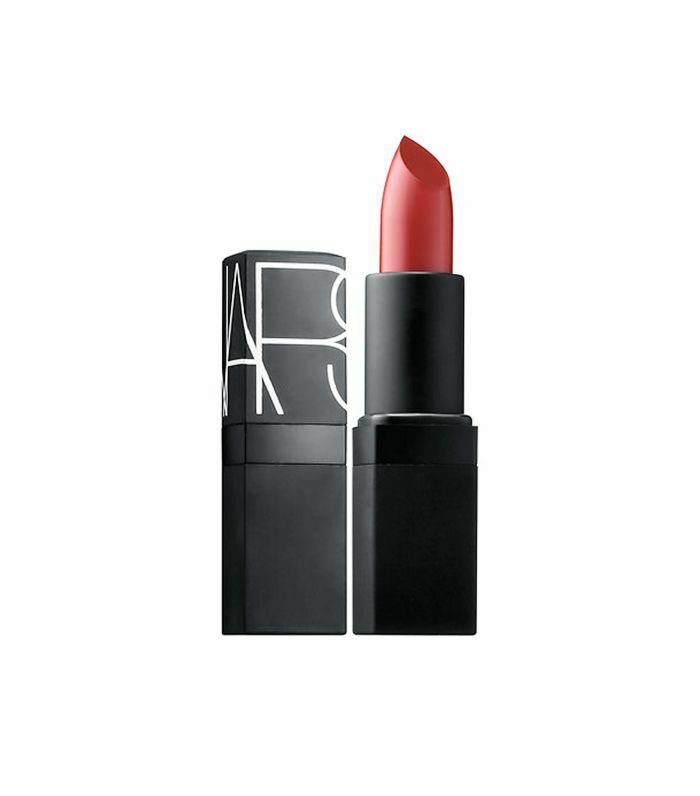 Your summer beauty look deserves a bright pop of color by way of an eye-popping lip. 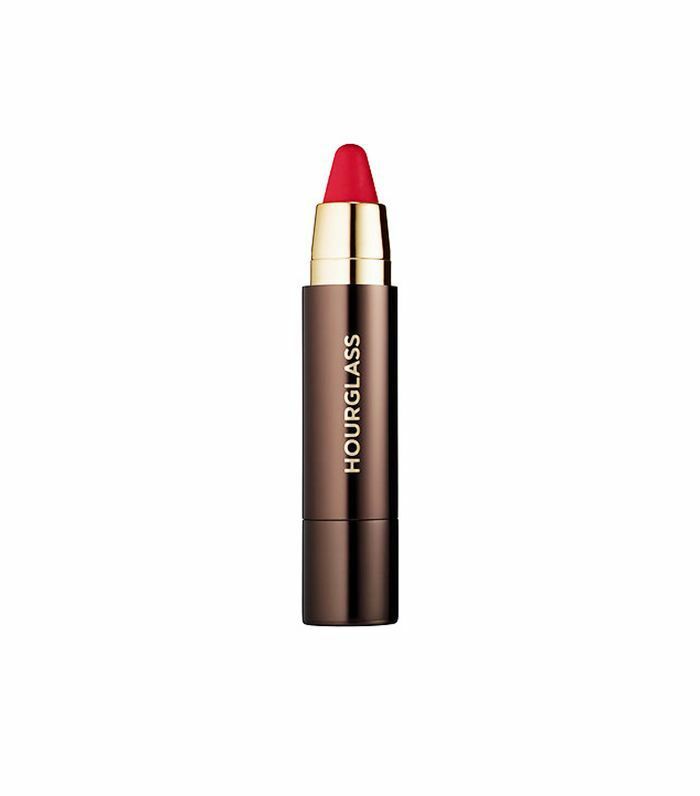 Yet once the heat wave hits, staying on board with the bold lipstick beauty look is easier said than done. In addition to melting, feathering, and disappearing in the summer heat, too many lipsticks have a drying effect on your pout, leaving you with chapped lips. 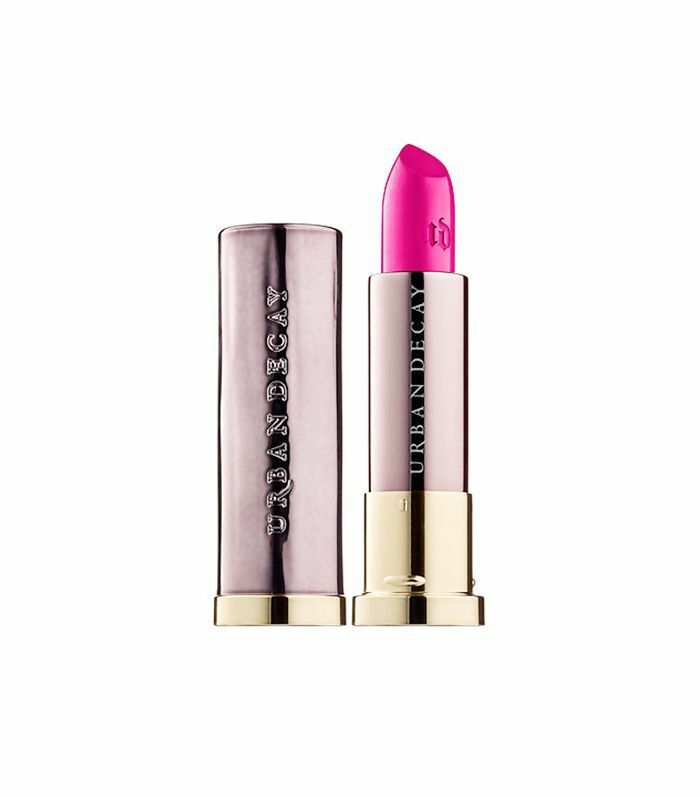 To ensure your smile stays smooth (and pigmented with your favorite pop of color), we've rounded up the best hydrating lipsticks on the market. In whichever shade you choose, these pocket-size beauty staples pull double duty—providing you with the matte, shimmery, or sheer swipe of color you desire while keeping your lips hydrated all summer long. Keep scrolling to shop our edit of the 10 hydrating lipsticks that won't dry out your lips this summer. 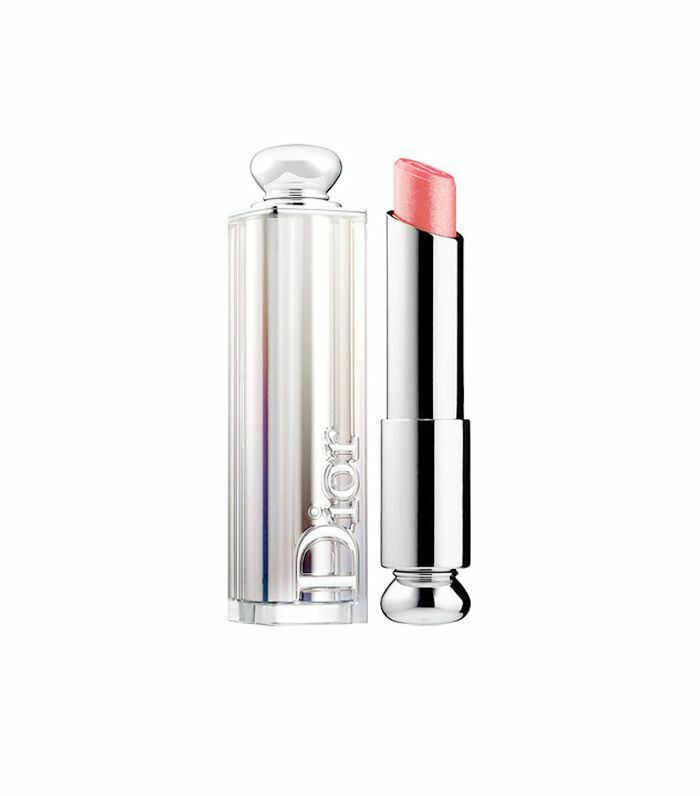 This cult classic is infused with expert oils and includes a moisturizing core to lock in shine and leave lips super hydrated. 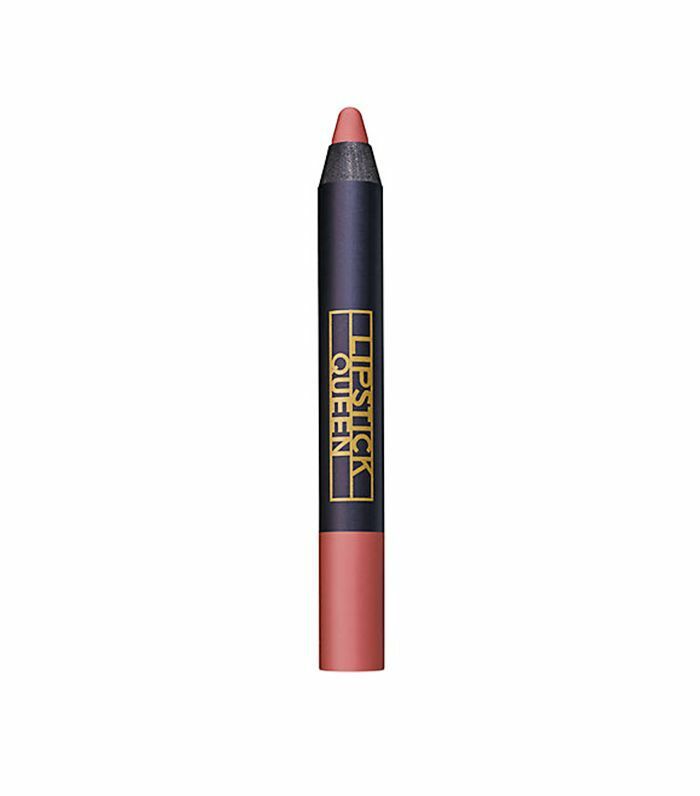 Achieve a modern matte lip that stays in place with this second-skin formula that provides one-swipe coverage. Natural ingredients from shea butter to coconut and grapefruit peel oils soften and moisturize lips throughout wear. Enjoy all-day color with a single swipe with this moisturizing formula that promises full coverage and rich pigment. Available in a rainbow array of colors in high shine, matte, metallic, satin, and shimmer finishes, this creamy lip formula conditions lips with nourishing ingredients like aloe vera, avocado, and babassu oils. 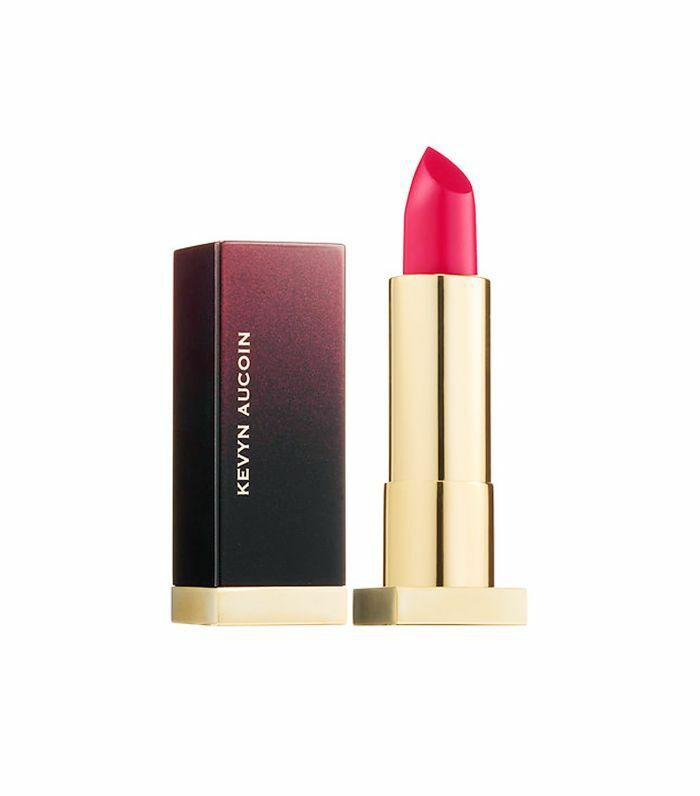 Treat yourself to a high-intensity lip color that hydrates with a blend of shea butter, jojoba, mimosa, and sunflower seed to achieve the appearance of softer lips. 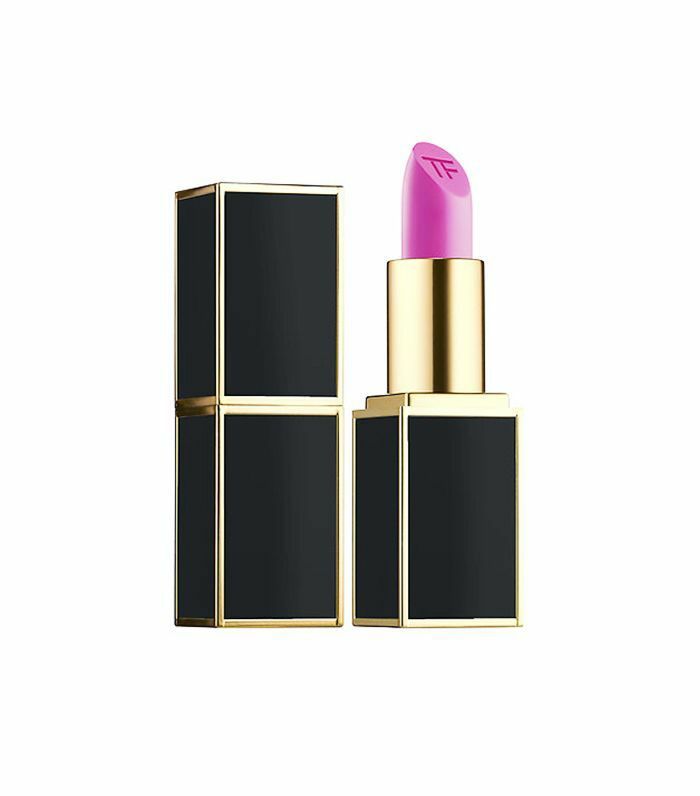 Brazilian murumuru butter, soja seed extract, and chamomilla flower oil are blended together to create the creamy texture and super-smooth application of Tom Ford's cult lineup of long-wearing lipsticks. 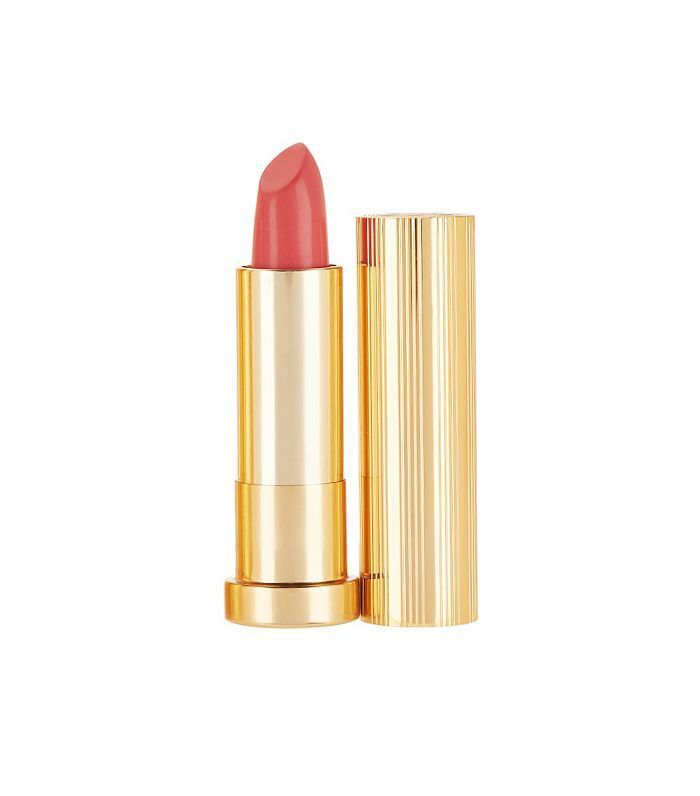 This Art Deco–styled lipstick line uses argan oil and antioxidant-rich vitamin E to moisturize lips with its lightweight yet effective formula. Protective ingredients hydrate lips while powerful pigments provide the bold, lasting look you're after. 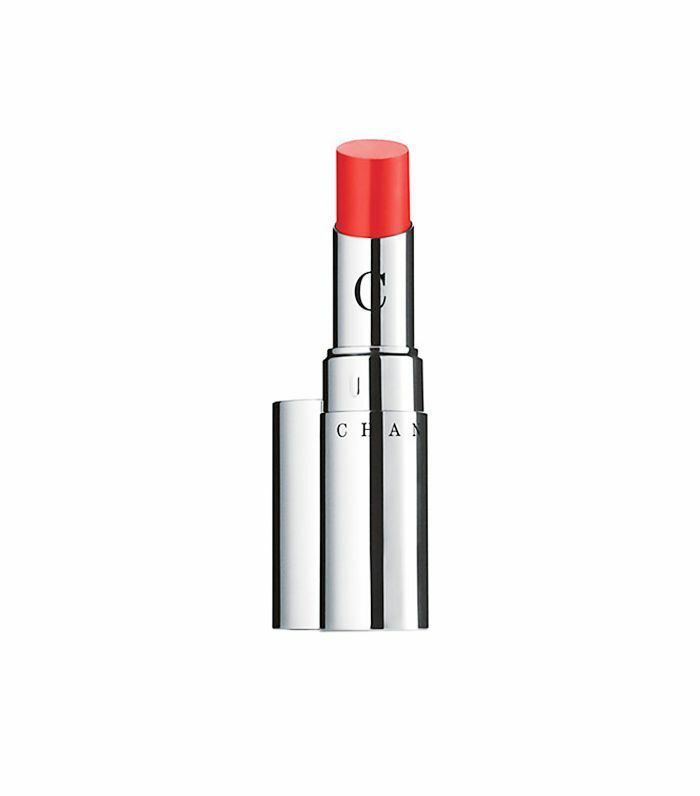 Vitamins A and C, as well as SPF, protect lips in this creamy formula that moisturizes while delivering vivid color. 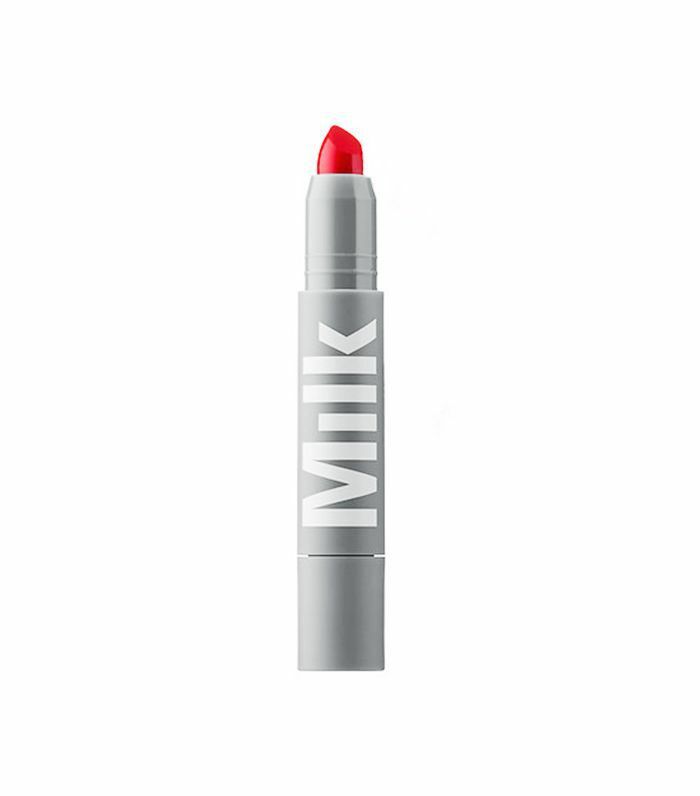 The semi-matte finish of this lipstick line leaves lips looking velvety and soft, while the creamy formula moisturizes and hydrates your pigmented pout. Stock up on the rest of your summer beauty essentials before they sell out with the best summer beauty products on Amazon.